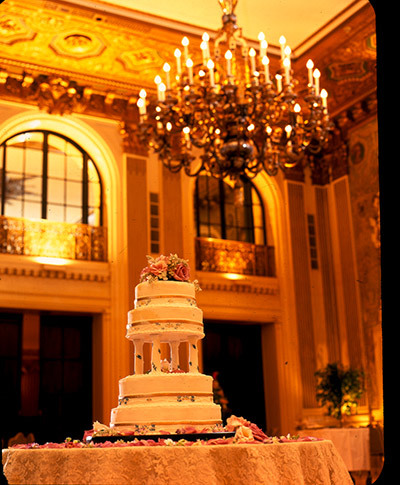 Impeccable service and a setting of Gilded Age-grace and sophistication provide a refined backdrop for wedding celebrations that only the Hotel du Pont can stage. 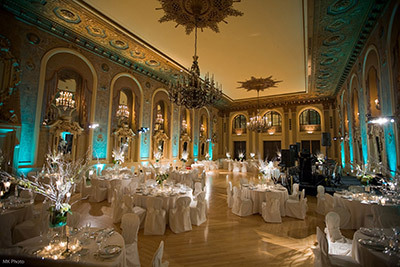 Since 1913, generations of Wilmington and Philadelphia residents have been hosting unforgettable celebrations at the downtown area’s most prestigious address. 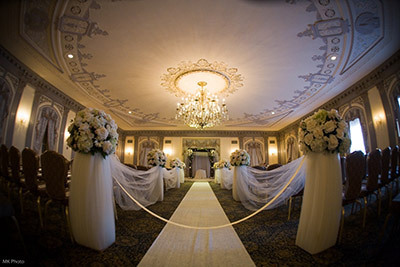 At the Hotel du Pont, each detail of your special day will be professionally managed. 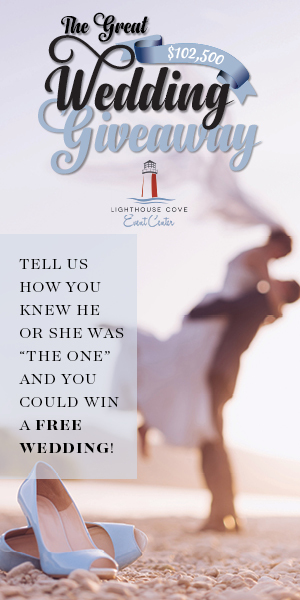 Allow world-class wedding designers and chefs to help you create an entirely customized wedding celebration. 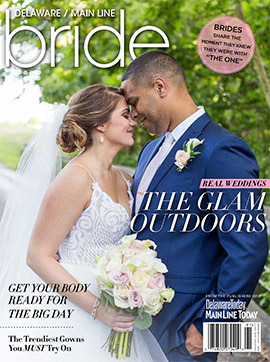 Design gourmet menus for any of your events – from the engagement party and bridal shower to the rehearsal dinner and wedding reception. Special rates for your overnight guests are also available. 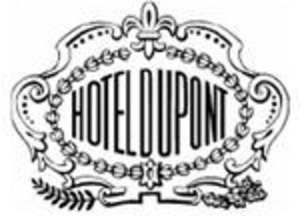 From the décor to the floral arrangements to the entertainment, the Hotel du Pont wedding team will ensure that every moment is perfect. Located at the Hotel du Pont, this French Neoclassic venue features gilded rosettes, glittering chandeliers and bas-reliefs of famous women, including Helen of Troy and Cleopatra. 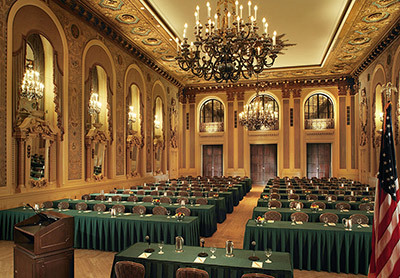 It’s a dramatic setting for weddings and special events of up to 500 guests. 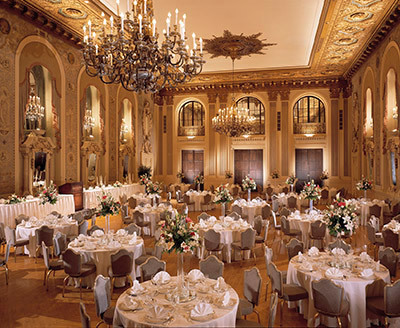 The Hotel du Pont’s most popular space and one of the most romantic function spaces in Delaware, this Federal-style room is appointed with white pillars, parquet floors, elegant sconces and a magnificent crystal chandelier imported from Yugoslavia. Capacity: 275 dinner/200 buffet /325 cocktails.